After our group trip “Yoga and Diving on Bali” has pleased all participants so much, we will now also offer this at The Oasis in Marsa Alam. Yoga and diving share a lot. Not only beginners but also advanced divers we would love to reach with our Yoga classes. For this reason we have also decided to offer group trips also at The Oasis Dive Resort according to the motto “Yoga and Diving”. 10 dives or an Open Water Diver course for beginners. For more than 30 years Werner Lau has been training beginners in “correct and relaxed” breathing. Breathing is THE central point of diving. “Correct” breathing helps to reduce air consumption, get better buoyancy control and also to relax and feel good. A few years ago we came into contact with professional yoga at Siddhartha in Bali and discovered that it is exactly these breathing techniques that can also be found in diving. 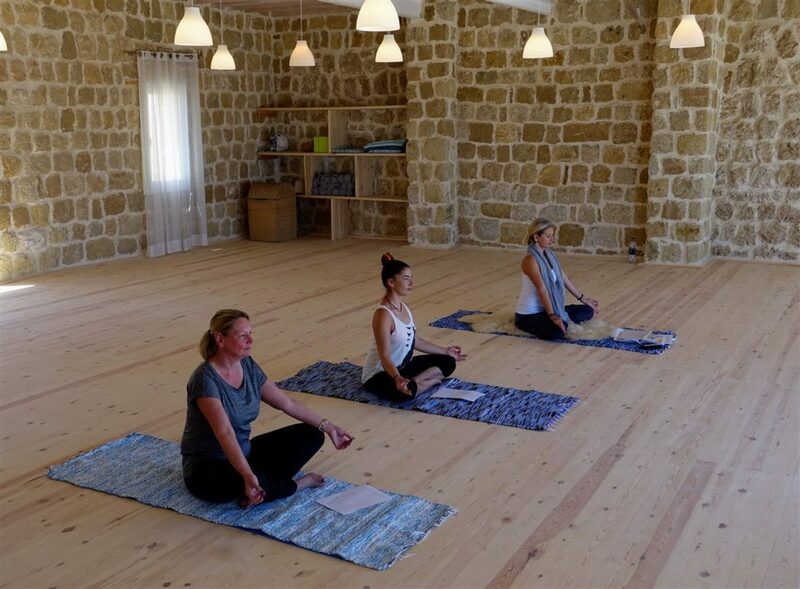 We have refined our breathing technique with yoga instructors, who are also diving instructors, and have obtained remarkable success. Our diving offer in the context of this group trip should appeal to divers as well as those who want to learn this wonderful sport. For beginners: Students go into the water with a diving instructor and refine what they have learned in breathing techniques in their yoga classes. This takes place within a diving course, which is completed with an internationally recognized diving certificate (an additional certification fee of 38.50 EUR has to be paid on site). For certified divers: Using this breathing technique from yoga will help you to reduce your air consumption, get better buoyancy control, to use less weight and to simply feel more comfortable. During 10 dives at our great reefs these breathing techniques are trained. For further information or booking requests please contact book@oasis-marsaalam.de or by phone: +49 4182 238 96 00.